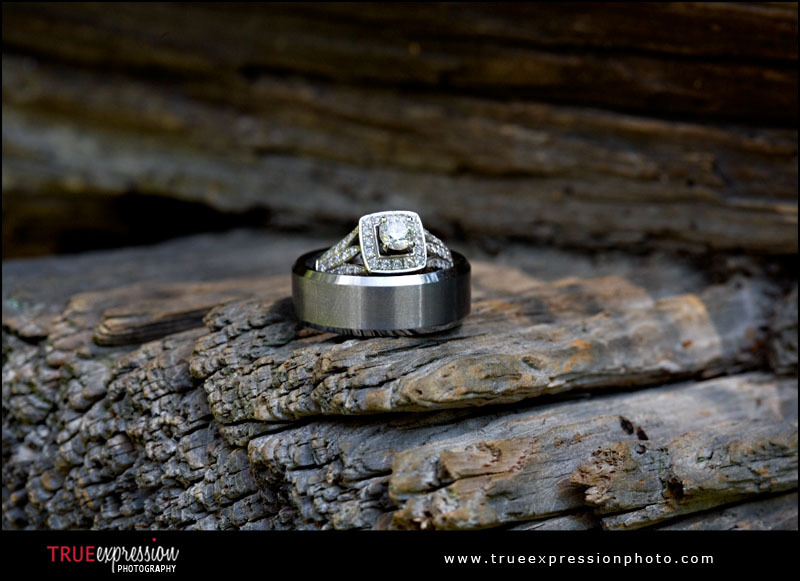 True Expression Photography Blog: Christina & Austin: Sneak Peek! 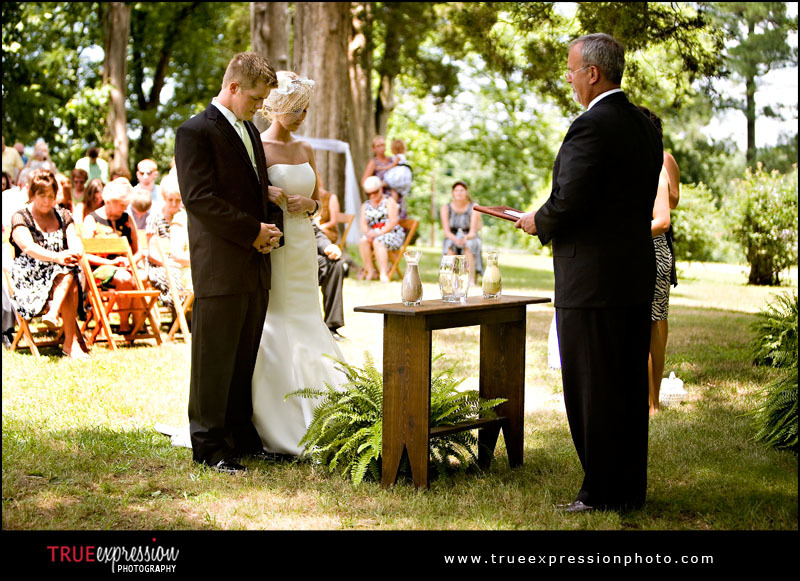 Christina and Austin were married on Saturday in Rome, GA. The wedding was held outside at Christina's aunt's home, and the place had so many fun spots to explore for photos! 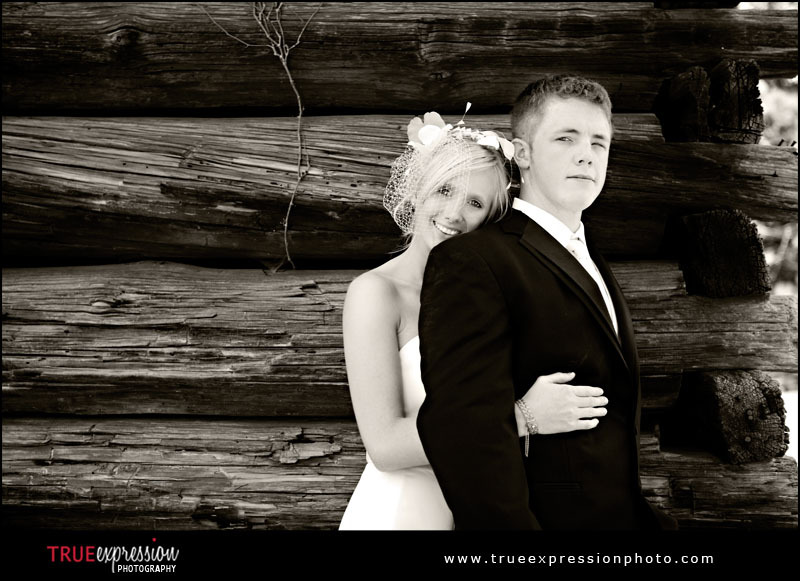 Here's a little preview from the wedding. More photos and the slideshow will be coming soon.